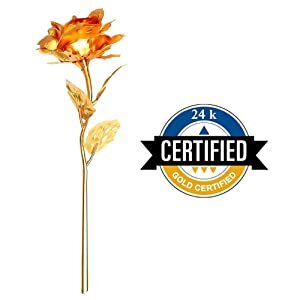 o24K Gold Foil Rose With Gift Box is a Best Gift for Valentine's Day, Mother's Day, Christmas, Birthday, Wedding. Impress with sweet lifelong memories of yourself, by presenting this stunning long lasting rose to your loved ones. Enhance the decor of any table with this elegant rose while showing your passion to someone so dear to you. Honor your wife, mother, sister or girlfriend. Salute your lawyer, principal, teacher, hostess or graduate. It is the perfect gift to express your love and gratitude. It expresses deepness of love like a rose but is allergy free. The entire rose including stem, petals and leaves is made from 24K gold to enhance the elegance. 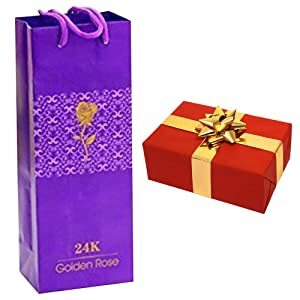 24K Gold Rose with Gift Box by JaipurCrafts – Redefine home décor! The JaipurCrafts Gold Rose is plated with 24 Karat gold which gives it an elegant look. The rose looks beautiful as a showpiece on the mantelpiece or in a showcase. Decorate your vanity table by placing this 24 Karat gold-plated rose in a crystal jar. Feel like a princess of yore with this exquisite hand-crafted ornamental rose! The rose has an exquisite mark of craftsmanship which makes it suitable for gifting purposes. Be it Valentine`s Day, Mother`s Day or Rakhi or Teacher`s Day, this rose makes for a perfect gift to appreciate your loved ones. 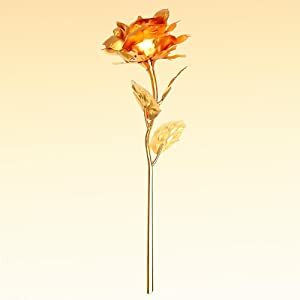 The exquisite golden rose looks elegant and beautiful with all its handcrafted details. The rose has detailed mouldings of unfurling petals. 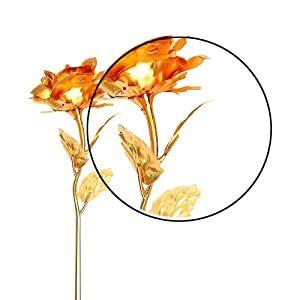 The stem of the rose is 24K gold plated and has well-crafted leaves with veins. The ornamental décor of the rose makes it a collector`s item. 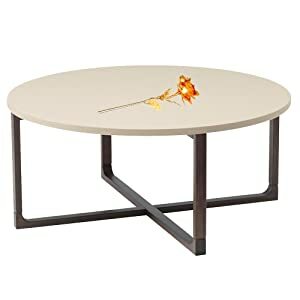 It is perfect for adding elegance to home décor. 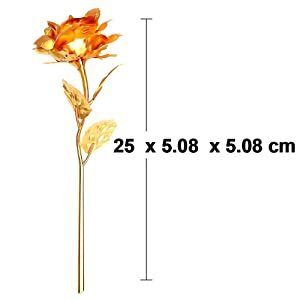 The gold rose has dimensions (H x W x D) of 25 x 5.08 x 5.08 cm which makes it extremely compact. It can be easily displayed on a vanity table or on the mantelpiece. The gold rose is plated with 24K gold foil which makes it a valuable ornamental object. The gold plating takes its value a notch higher in the category of a valuable item. 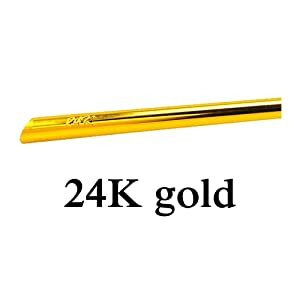 The 24K gold plating is certified which ensures that it is genuine 24K gold. The gold foil is 100% authentic and adds much value to this decorative piece.